I took two days off last week because I felt like it. Queen is going on tour with Adam Lambert following the release of Bohemian Rhapsody and not a single part of me is at all surprised. Some of the guests on the new Devin Townsend record: Steve Vai, Chad Kroeger, Anneke Van Giersbergen, among others of course. Interesting. Demon Hunter (which is a name I haven’t said in awhile) will drop two albums in March, War and Peace. I’m a little intrigued about what they will do with such a project. You know who I really like? Hinayana. You know who dropped a new video today? Also Hinayana. It’s for “The Window” and it’s as awesome as I would have hoped. If I can get my junk together, I’ll be talking about this in more depth in the coming days. 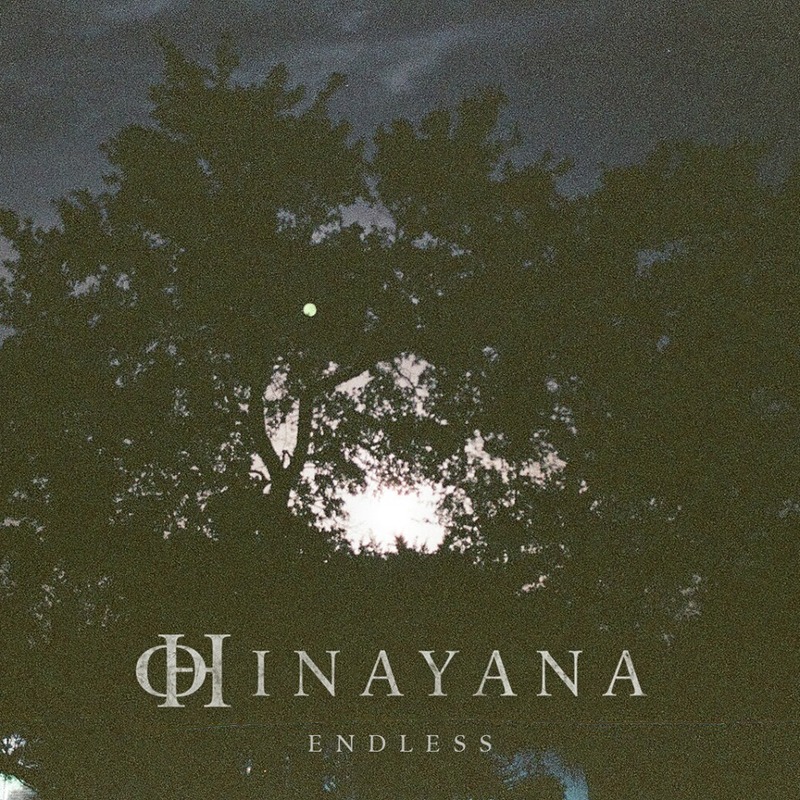 Released back on August 28th, 2014, Endless was a debut demo from Hinayana that I’m willing to bet slipped through the cracks for many, including myself until just recently. Based in Austin, TX, Hinayana is a project born from the mind of Casey Hurd, who is responsible for the writing and recording of all songs. A sound best described as doom metal delivered with melodic prowess is able to keep an audience captivated throughout this impressive debut.